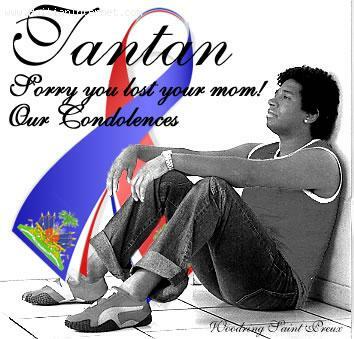 Tantan's Mother died. She was murdered in Haiti, shot in the head, in her place of business. This is not exactly the kind of news a son wishes to receive.